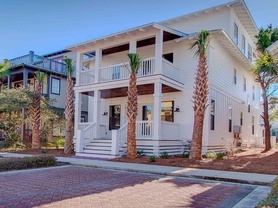 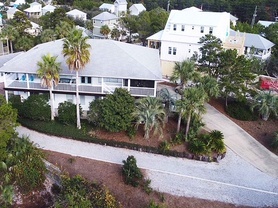 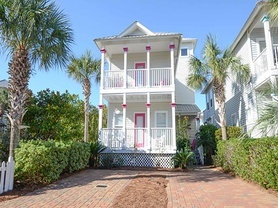 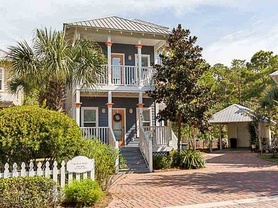 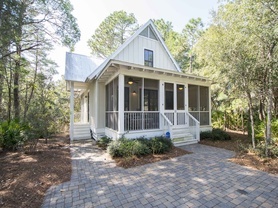 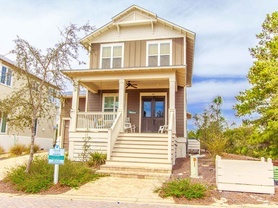 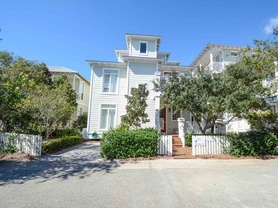 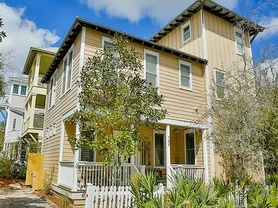 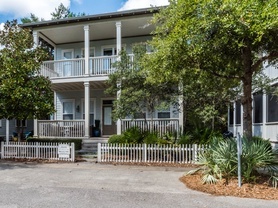 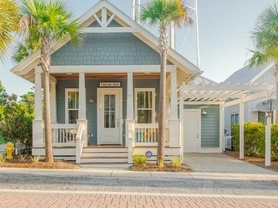 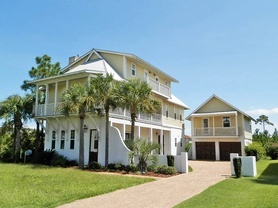 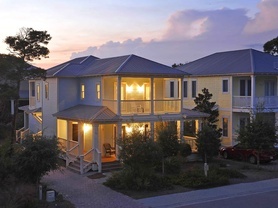 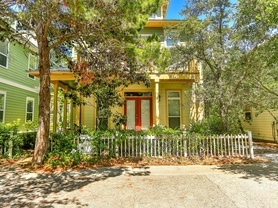 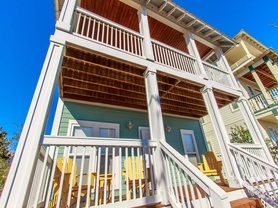 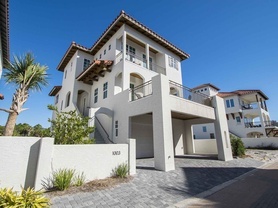 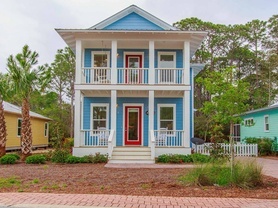 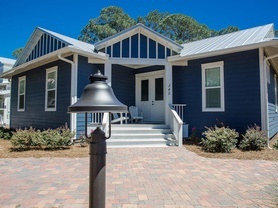 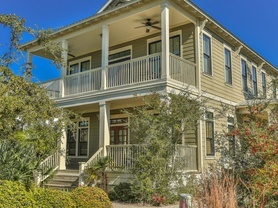 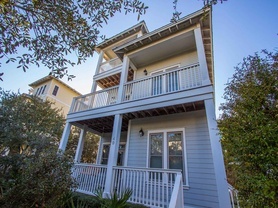 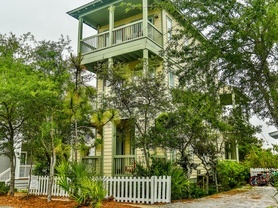 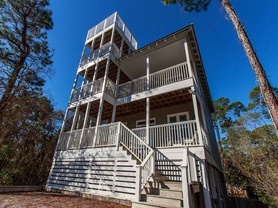 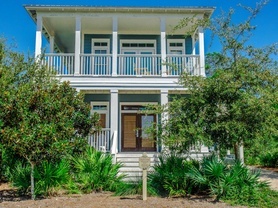 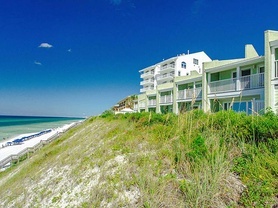 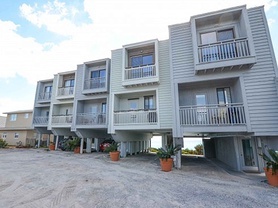 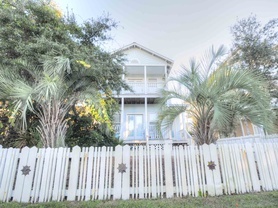 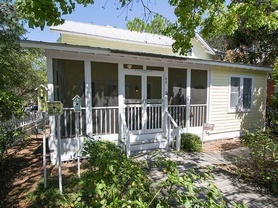 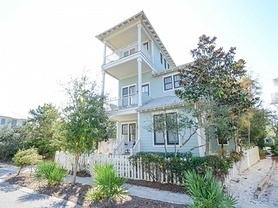 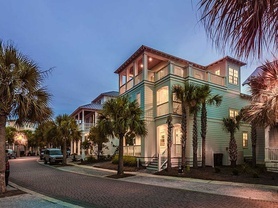 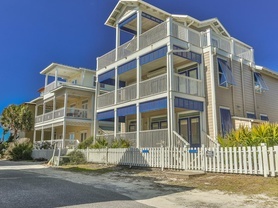 In South Walton, the Southern’s 30A Vacation rentals primarily consist of beach homes, cottages, and villas with a few beach condos mixed in among them. 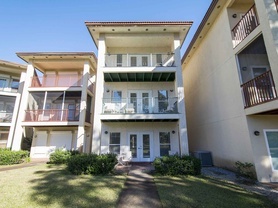 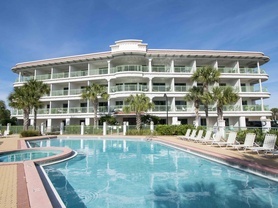 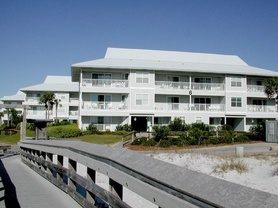 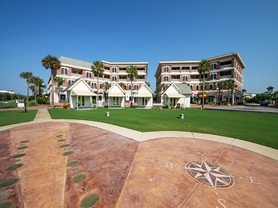 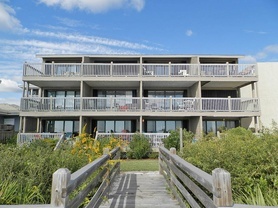 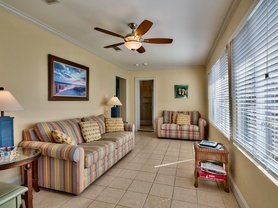 Indulge in one of our beachfront homes or condos with spectacular Gulf views. 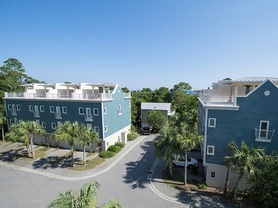 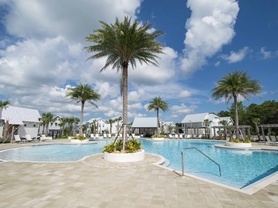 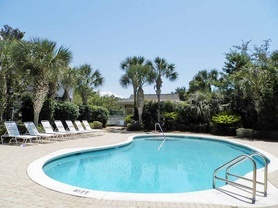 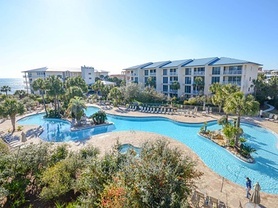 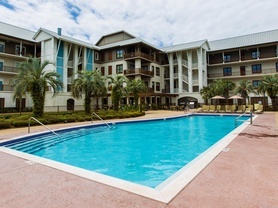 Or, relax just a stroll away from the beach in one of our beach access vacation rentals, all while enjoying a myriad of amenities including remarkable pools, state-of-the-art fitness, hot tubs and more. 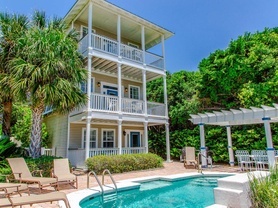 From one to six bedrooms, our vacation properties are ideal destinations for family vacations, business trips, girlfriend getaways and couples celebrating a special time. 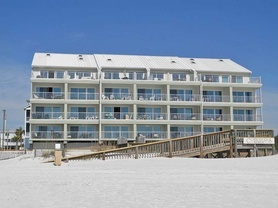 For your convenience, most of our beach rentals offer daily, weekly and monthly rates, depending on the season in which you choose to travel. 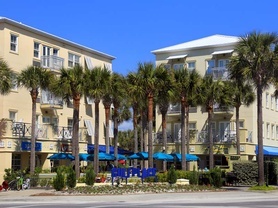 Whichever season, the Beaches offer a collection of events throughout the year, with Fall a particularly special time with the Autumn Tides events. 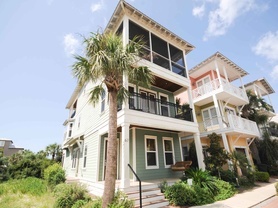 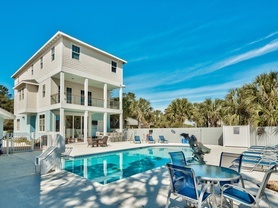 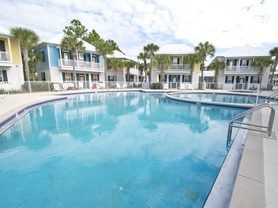 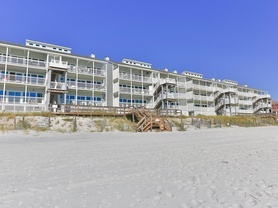 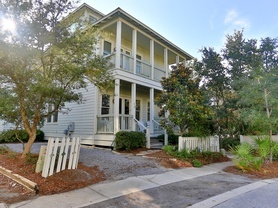 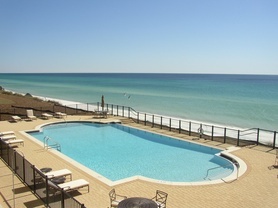 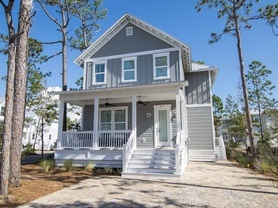 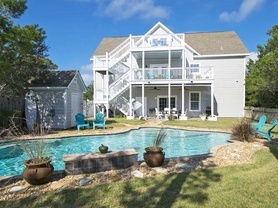 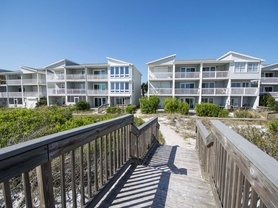 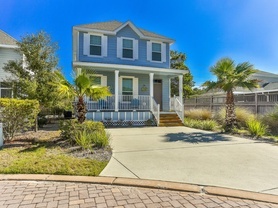 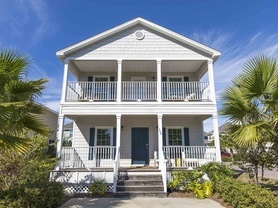 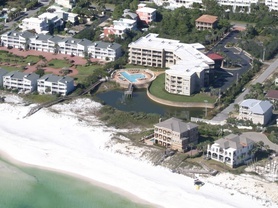 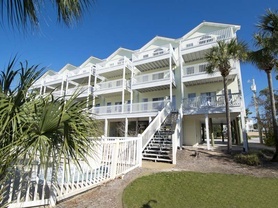 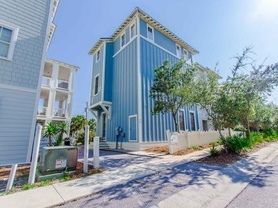 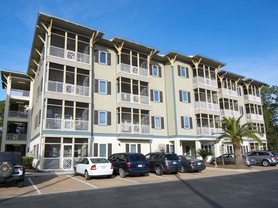 Southern currently represents beautiful vacation rentals in Dune Allen Beach, Santa Rosa Beach, Blue Mountain Beach, Seaside, Seagrove Beach, Seacrest Beach, and Rosemary Beach communities. 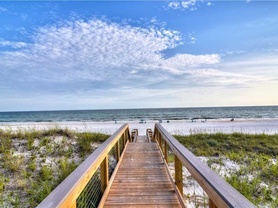 Peruse the list below to find your perfect beach getaway to the beach.